HCL Company Career Jobs Opening 2018-2019 Various Java Developers Posts Download Application at www.hcl.com. HCL Career Job has Recently Announced 2018 regarding Java Developers & Various Job Openings Interested and Eligible Candidates can Download Application Through Official website. 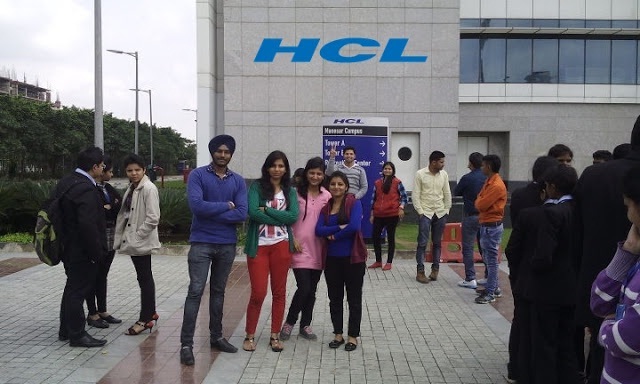 HCL Urgent Walk-in Java Developers || Any Graduate @ Bangalore - Apply Now. Java/J2EE Developers with Spring & Hibernate Hands on Experience. 1 Adhar card Xerox copy. Electronic City - 1stPhase, Bangalore. Landmark: Opposite to Velankani Tech Park, near Crowne plaza."